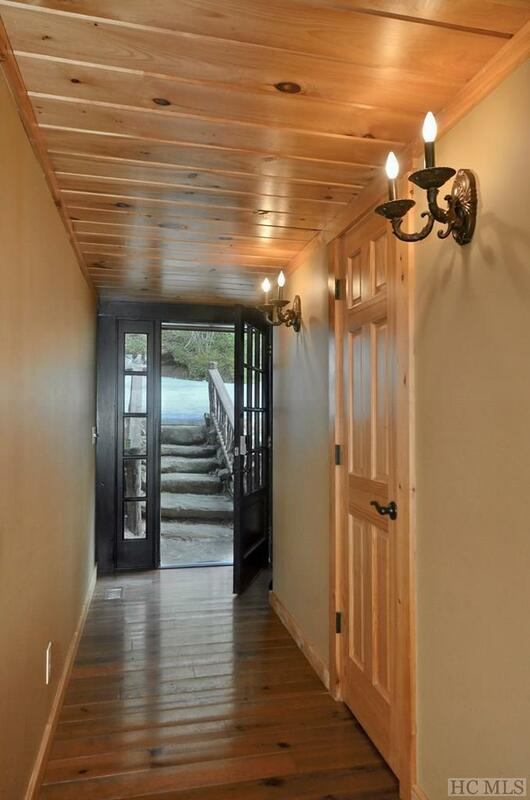 Tucked away at the end of a cul-de-sac in a very quiet setting, this welcoming log home comes complete with five bedrooms, each with its own full bath. 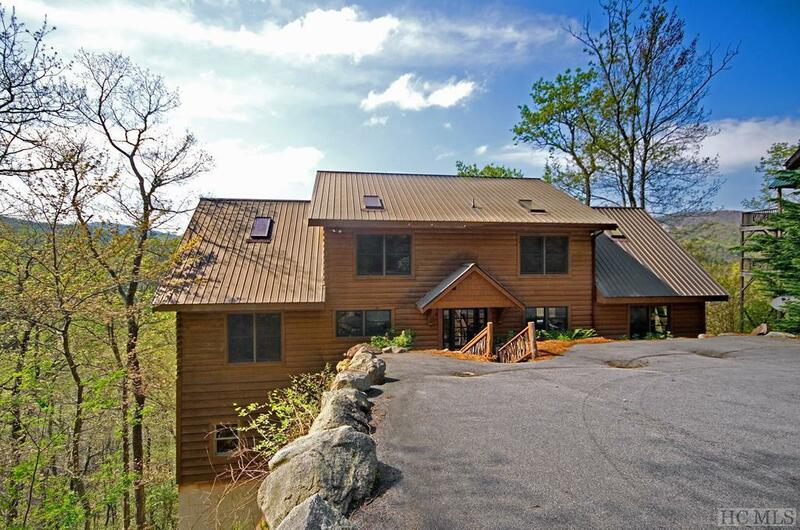 An elevation of over 3,300 feet offers long range, panoramic views of Nix, Chimney Top, Rocky, Yellow, Black Rock, Little Sheepcliff, Glassy Rock, Cow Rock and Laurel Knob Mountains with rock faces, plus lovely Meadow Lake - a scenic getaway for the entire family to enjoy year round. The dramatic living room with cathedral ceilings and exposed beams, a large kitchen with an island, gas cooking and lots of cabinetry, and a huge dining area are all open to one another, with a floor-to-ceiling gas fireplace that joins all three together. This layout offers lots of space to work with for parties and family get-togethers. The covered and open rear deck offers room to relax and enjoy the incredible views and cook out on the grill, which has its own gas line. The impressive master suite features cathedral ceilings and its own porch access, as well as a stone-tiled bath with a jacuzzi tub and walk-in shower. Upstairs are two bedrooms with baths. 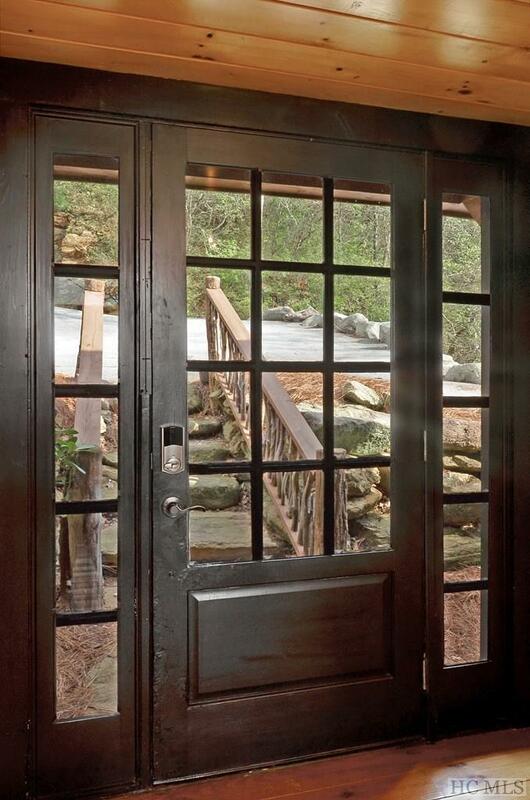 Downstairs, a spacious family room sits between two comfortable guest suites; all have access to the lower level deck. This exceptional Deer Run home comes with Sapphire Valley Resort amenities such as community events and concerts, golf, tennis, indoor and outdoor swimming pools, wet and dry saunas, hot tubs, a fitness center, a game room with billiards, ping-pong tables and arcade games, putt-putt golf, a horseshoe pit, zip lining, skiing, a basketball court, and a walking track surrounding the playground and BBQ grill areas. Also included is access to Lake Fairfield with fishing, canoeing and paddle boating, plus a scenic three-mile walking trail around the lake. 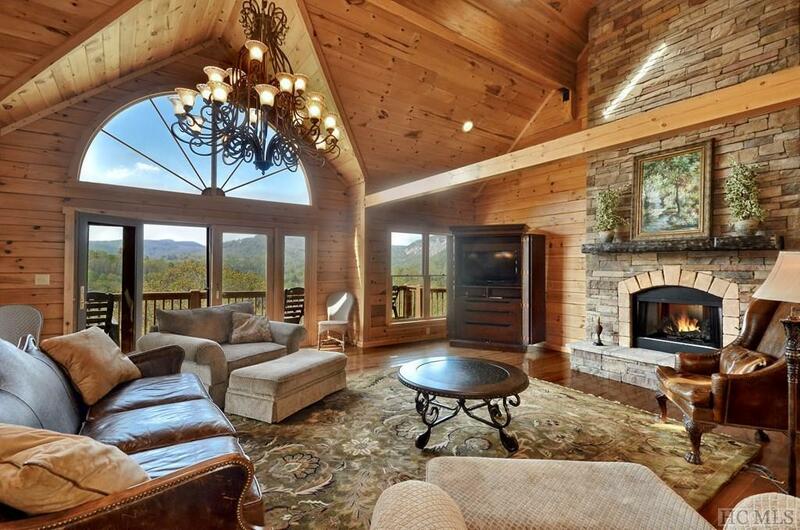 Make lifelong memories with friends and loved ones in this terrific mountain lodge home. Listing provided courtesy of Daniel Allen of Silver Creek Real Estate Group, Inc..